Vein stripping compression is required post surgery. 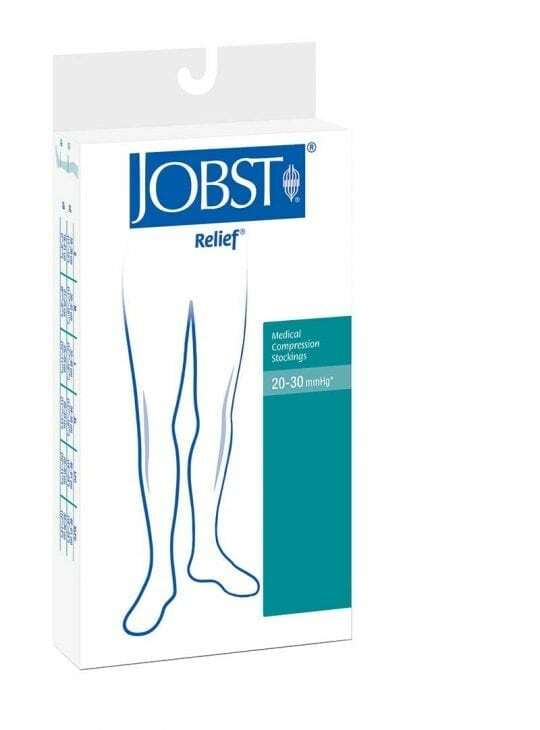 Bodyment sells medical grade Jobst graduated compression chaps thigh high styles preferred by doctors. 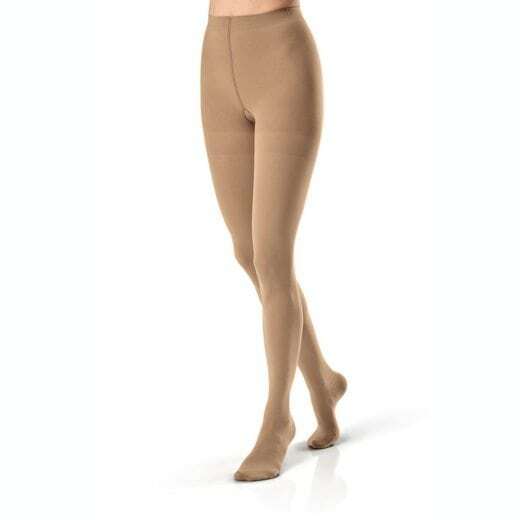 Class II or 20-30mmHg compression for wear 24/7 for the first five days, then just during the day for another 10 days or so. 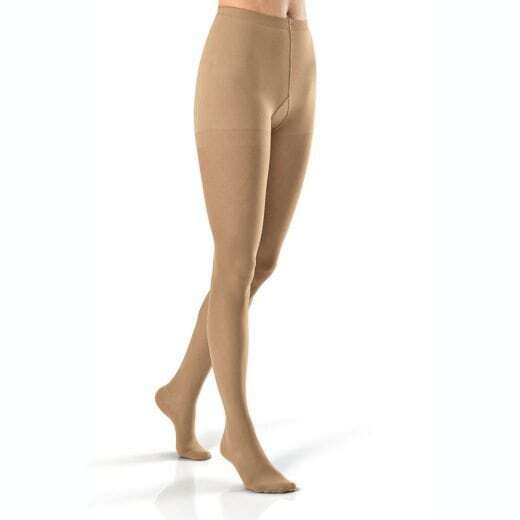 Available in chaps and thigh high for men and women. Relief available in open or closed toed.